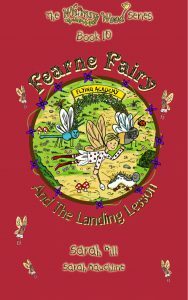 A Wonderful Review, A Writing Festival And A Fairy Fayre! Posted April 11th, 2017 by Sarah Hill & filed under Uncategorised. A Whimsy Wood Giveaway And A Writing Festival! Posted February 10th, 2017 by Sarah Hill & filed under Uncategorised.